NPR's Giles Snyder can be heard on NPR stations nationwide, bringing listeners the latest in national and international developments. His newscasts have been a regular part of NPR News' weekend overnight coverage since June 2004. 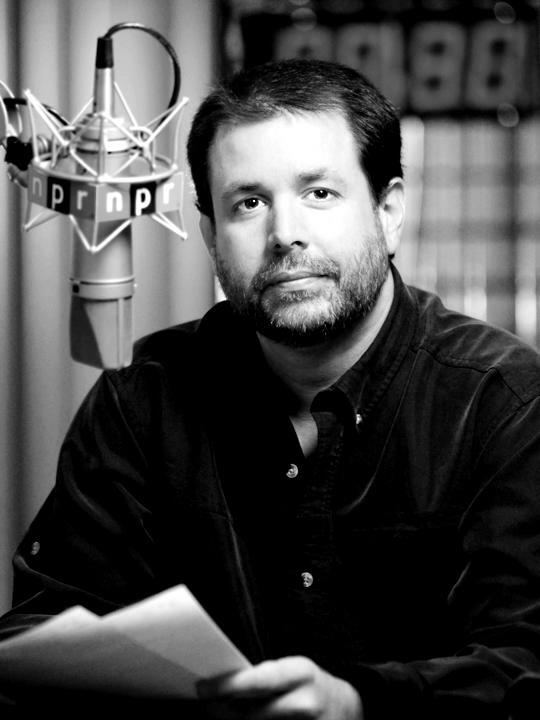 Prior to coming to NPR, Snyder worked for sixteen years at West Virginia Public Radio. He held a variety of on-air as well as managerial positions at the station, including operations director, program director, and the morning and local news anchor and reporter. He also spent time as the station's afternoon anchor/reporter. Snyder has been awarded a variety of state Associated Press Awards for his newscasting role in public radio. He was also a proud member of an award-winning news team in West Virginia. Snyder graduated from Marshall University in Huntington, W.Va., with a Bachelor of Arts degree in broadcasting. Born in Greenwich, Conn., Snyder spent his formative years in Charleston, W.Va. An enthusiastic family historian, he has traced his family's roots back through many generations. He is also an avid reader of historical biographies. Snyder enjoys flat-picking traditional Appalachian fiddle tunes on the guitar. He and his wife, Trina, have been married for ten years and together they have two kids. 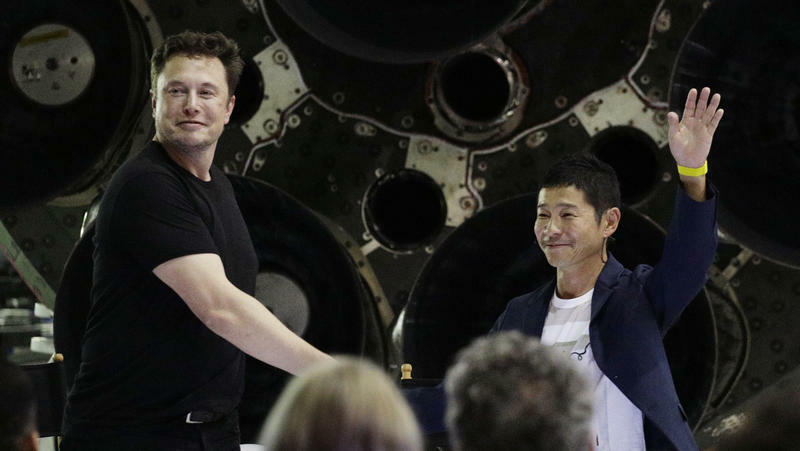 Japanese billionaire Yusaku Maezawa stood before the audience gathered at SpaceX headquarters Monday evening and was greeted by cheers when he echoed a line from a famous speech by President John F. Kennedy, proclaiming "I choose to go to the moon." Maezawa was introduced by SpaceX founder and chief executive Elon Musk in Hawthorne, Calif. He is the first to book a trip as a private passenger with the commercial space company for a voyage that hasn't been attempted since NASA's Apollo missions ended in 1972. 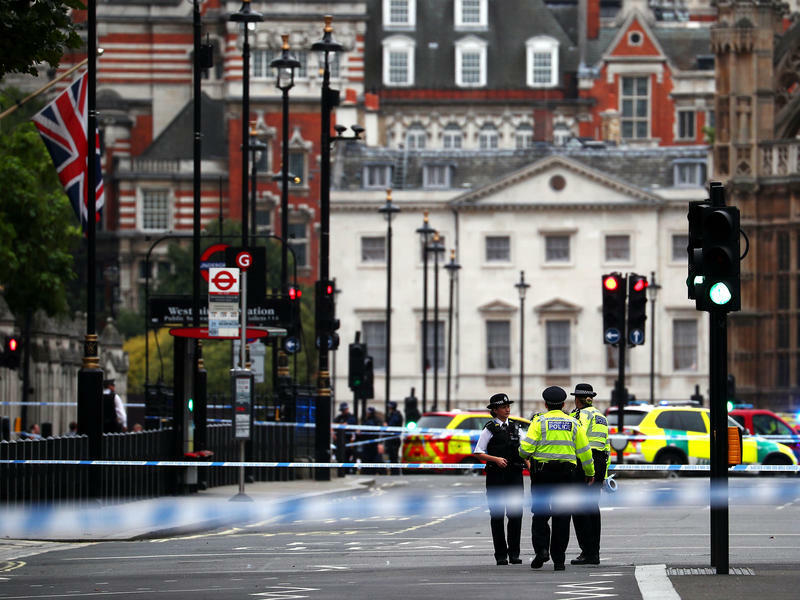 A driver crashed a vehicle into security barriers outside the Houses of Parliament in London during the Tuesday morning commute, injuring three people, police and medical personnel say. 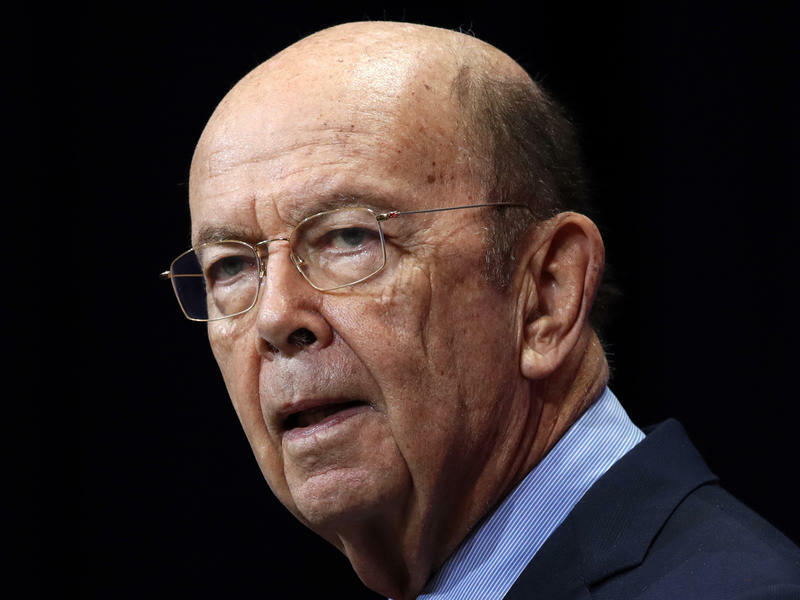 Commerce Secretary Wilbur Ross says he will sell all of the remaining stock he holds. He announced the move in a statement Thursday night after receiving a letter from the government's top ethics watchdog warning of the "potential for a serious criminal violation." The letter was sent by David J. Apol, the Acting Director and General Counsel for the Office of Government Ethics. Apol faulted Ross for what he said were various omissions and inaccurate statements submitted to the OGE over the past year. 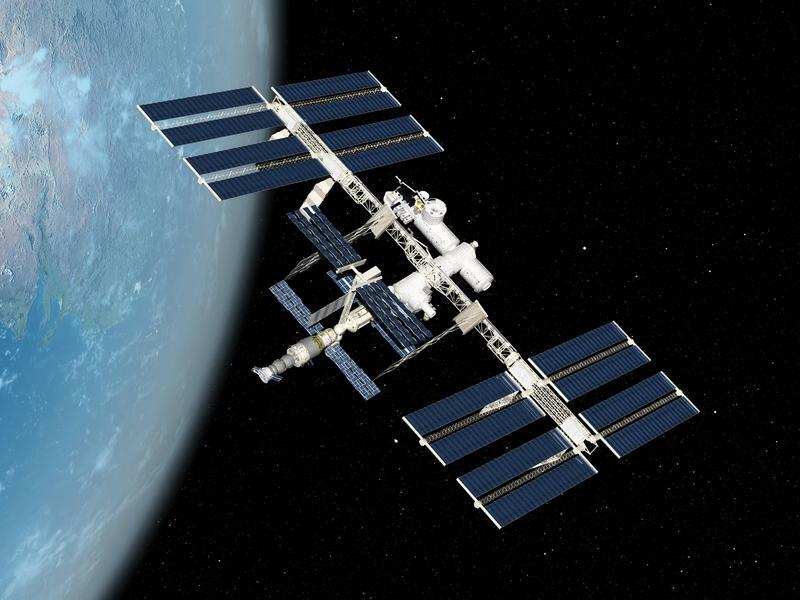 A government watchdog agency wants NASA to come up with a contingency plan for getting American astronauts to the International Space Station. The recommendation is one of the major takeaways in a 47-page report from the Government Accountability Office on what is known as the Commercial Crew Program. The men's World Cup soccer tournament is down to the final two games that matter. 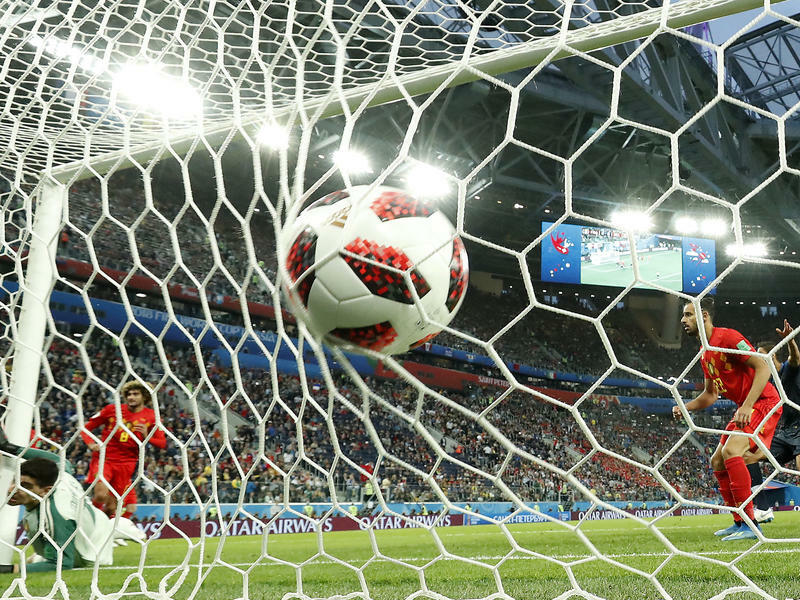 A day after France advanced to Sunday's final in Moscow with a 1-0 victory over Belgium, the focus of the tournament is now turning to the other semi-final game, England against Croatia in Moscow. A win for England would help erase World Cup futility. The English claim to have invented the game, or at least the modern version of it. But England has not been in the final since 1966, when it won its only World Cup title. 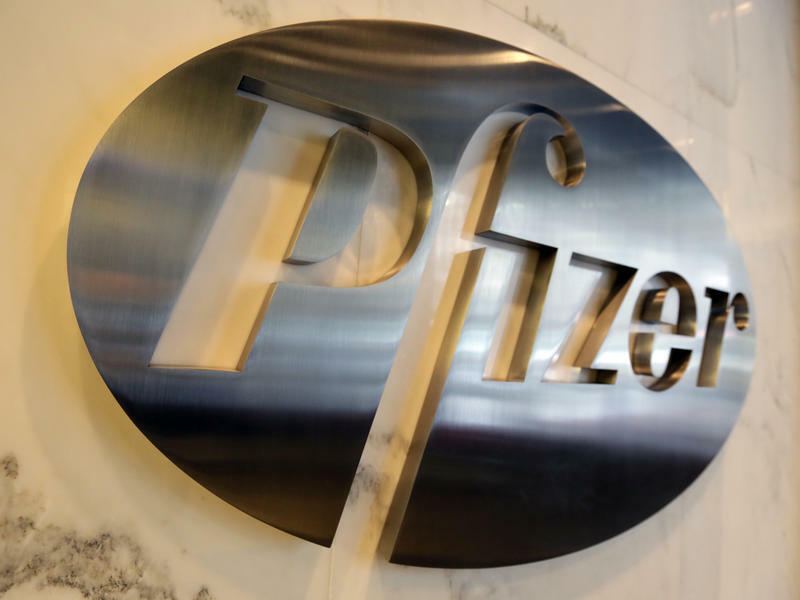 President Trump is now applauding Pfizer for agreeing to reverse or postpone drug price hikes, a day after he pressured the pharmaceutical giant in a scathing tweet. He posted a tweet Tuesday evening saying he has spoken with both Health and Human Services Secretary Alex Azar and Pfizer Chairman and Chief Executive Officer Ian Read about the price increases. Trump praised Pfizer for "rolling back price hikes, so American patients don't pay more," saying he "hopes other companies do the same." 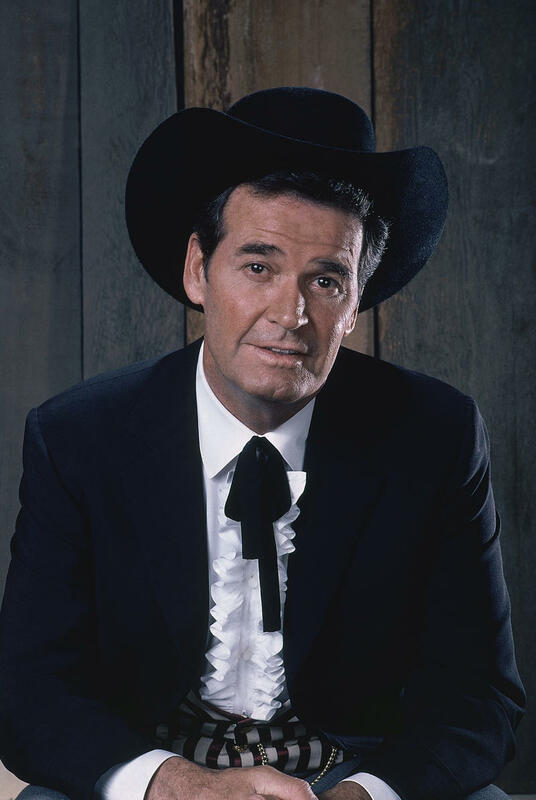 Actor James Garner, whose wise-cracking but affable character made hits out of the TV shows Maverick and The Rockford Files, has died. He was 86. Los Angeles Police confirm that Garner was found dead of natural causes at his home in Brentwood on Saturday.